Pomona College serves as theatre program for the five undergraduate Claremont Colleges. Curriculum includes the study of theatre history and dramatic literature, dramaturgy, performance, and design and technology. Theatre students become proficient in devising creative solutions to complex problems. They also develop sensitivity to the interpersonal relationships inherent in the collaborative process. Thus, they are prepared for a wide variety of careers in organi­zations and enterprises that value these qualities. While encouraging broad development, the department also prepares its students for further study on either the graduate or professional level. Many department graduates have become successful members of the professional performance community as actors, dancers, designers and technicians, producers, directors, writers, dramaturgs, teachers and administrators. 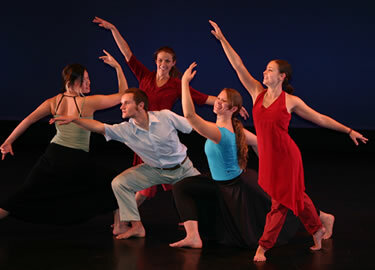 The department presents at least four major productions and a dance concert each year in the modern Seaver Theatre Complex. Student performers and production personnel are drawn from majors and non-majors alike from all the Claremont Colleges. 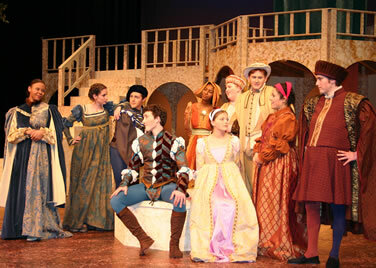 The Department also co-sponsors a dynamic season of student generated productions.